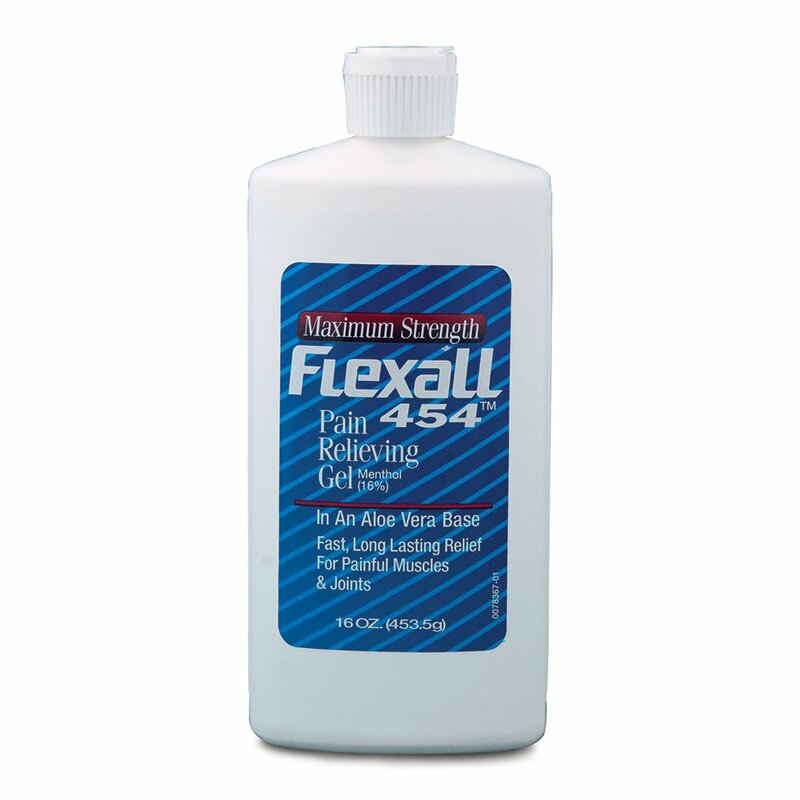 Also known as Flexall 454 Maximum Strength, his is one of those topical analgesics that have certainly passed the test of time. Specially formulated with an aloe vera gel base, this non-staining formula is gentle on the skin. Flexall gel offers fast, long lasting relief from conditions such as backache, bursitis, tendonitis, muscle strains and sprains, bruises, and cramps. Many of our customers prefer Flexall gels because it helps to soothe and relax sore muscles and increase blood flow. I usually buy the 3 oz bottle, but I would prefer the larger amount if the consistency is the same, not runny or too thin. Would some one please verify this is the same as the smaller bottle? The consistency is the same as the smaller bottle. As long as you are comparing the max strength smaller bottle to the max strength larger bottle, everything should be the same. 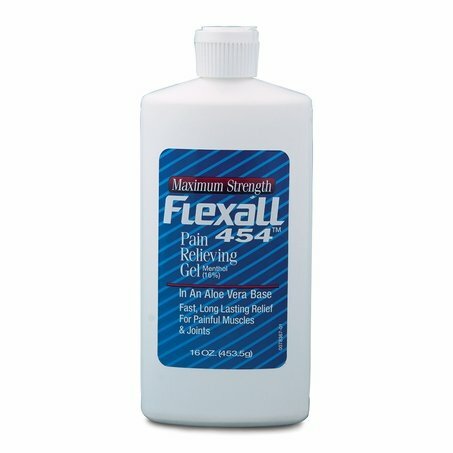 Is there a flex all product that does NOT have an odor when applied? Flexall does not make an odorless product. Sorry.